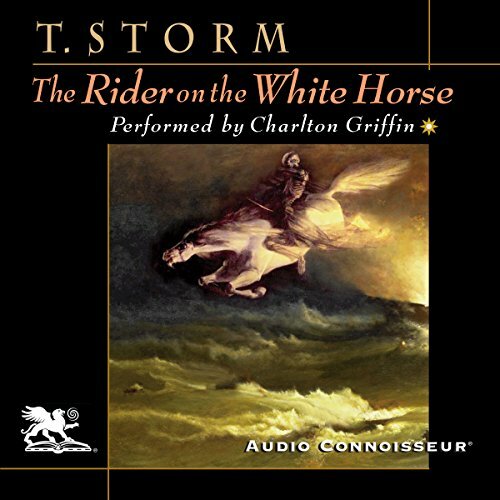 The Rider on the White Horse is one of the most beautiful stories to emerge from 19th century Germany, as well as being one of the most romantic and most tragic. In this short masterpiece, set in the middle of the 18th century in North Friesland, Theodor Storm exhibits a man's will in conflict with unintelligent conservatism among his fellow men on one side, and with the forces of nature on the other. The figure of dikemaster Hauke Haien emerges from this struggle in starkly outlined character. The tragedy which finally engulfs Hauke and his family is profoundly moving. At the same time, we are given a vivid picture of the landscape of the lowlying coast of the North Sea and its ever-present menace of the flood tide. And the sternness of the action is tempered with glimpses of humor and a picture of warm affection. North Frisian poet and novelist Theodor Storm (1817-1888), whose craft of fiction grew out of his lyric verse, was an outstanding representative of the German romantic movement. His novellas are among the finest in German literature. With The Rider on the White Horse, his art reached a pinnacle of perfection, placing him in the pantheon of the masters of short fiction.